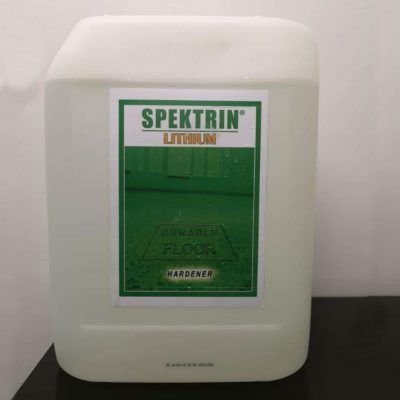 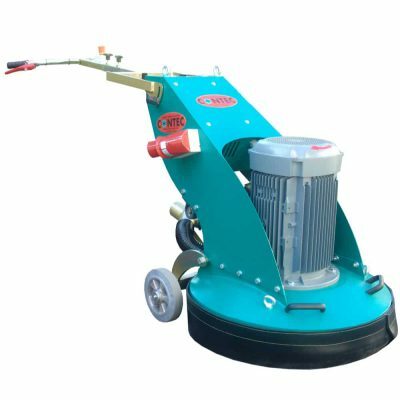 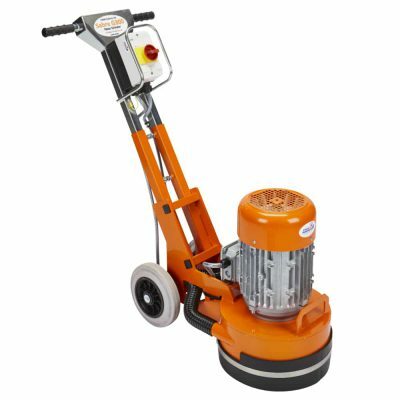 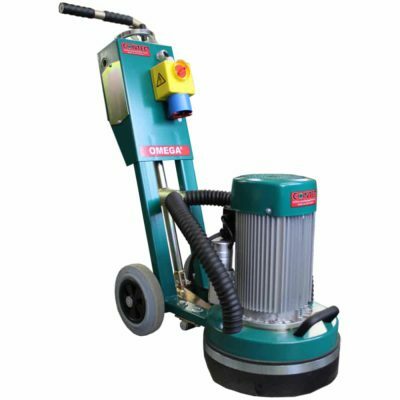 With many years experience in the design and development of concrete grinders and polishers we can offer a wide range of machines to cover most applications. 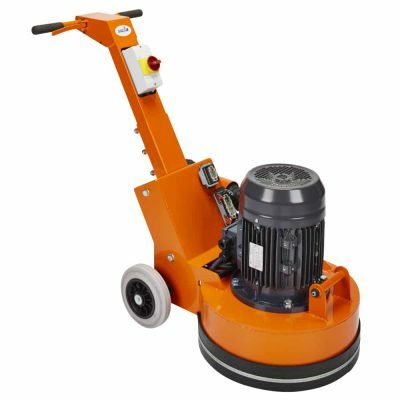 We can supply single, twin, triple and four headed machines – all can be operated dust free. 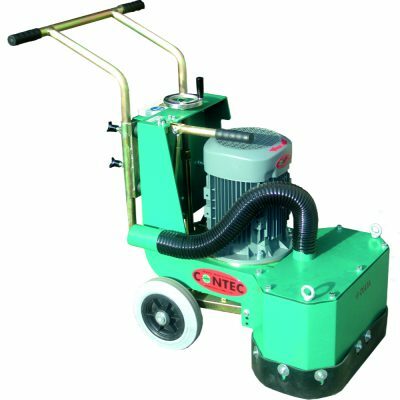 Machines are available to operate on 110V, 240V and 400V (model dependent). 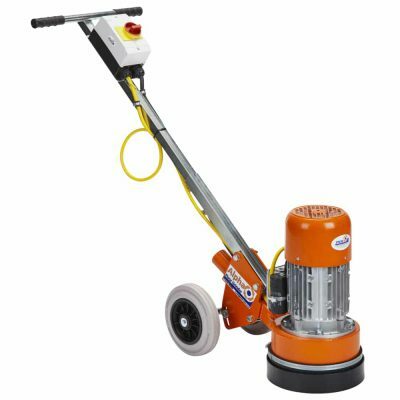 Certain machines can be powered by petrol / propane driven engines. 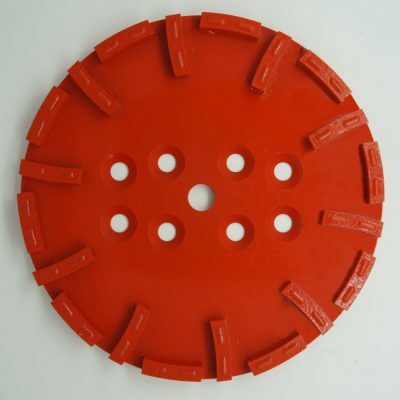 A complete range of tooling can be fitted including diamond segments from 6G through to 3000G. 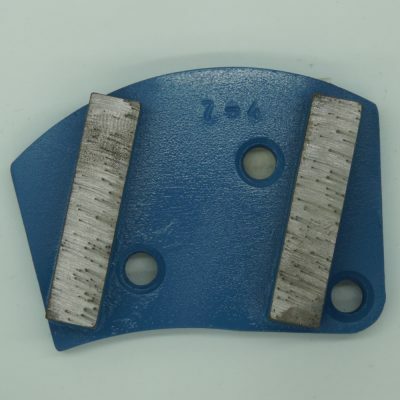 Carborundum pads and discs, tungsten carbide tipped bush hammers are among the extensive range of tools available. 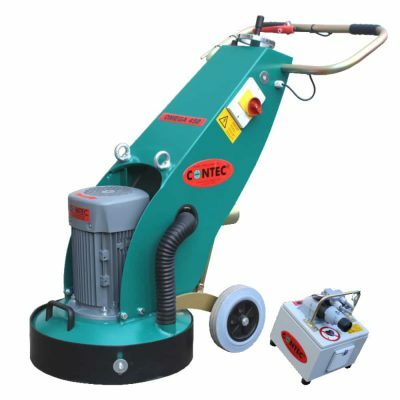 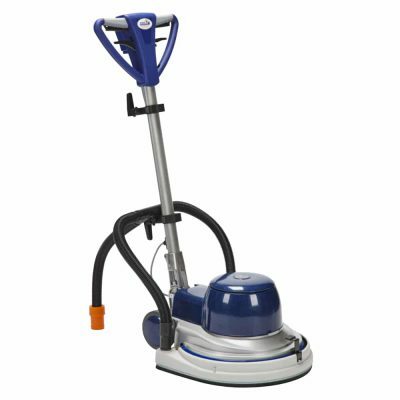 We have a dust control vacuum that will ideally match the performance of each grinder for optimum dust control. 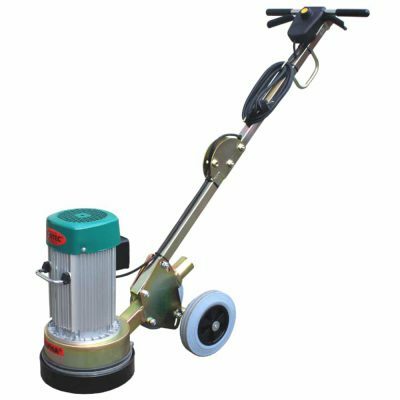 For wet grinding we supply heavy duty wet pick up vacuums with optional filtration to recycle the water and filter out the slurry.